Who’s Your One? is an opportunity for us to intentionally pursue discipleship in the Sumter-Shaw community. We’re asking every member of Crosspoint to commit to praying for and sharing the gospel with at least one person, their "One." Together with churches across the nation, we’re praying for 1,000 of those Ones to make a profession of faith. Will you join us? So, who is your One? Who’s the first person who comes to mind? Is it a neighbor? Coworker? Parent? No matter who it is, God can use you to reach them, and we’re here to help. Imagine what could happen if you spent this year intentionally pursuing a discipleship relationship—sharing the love, salvation, and freedom in Christ—with your One? 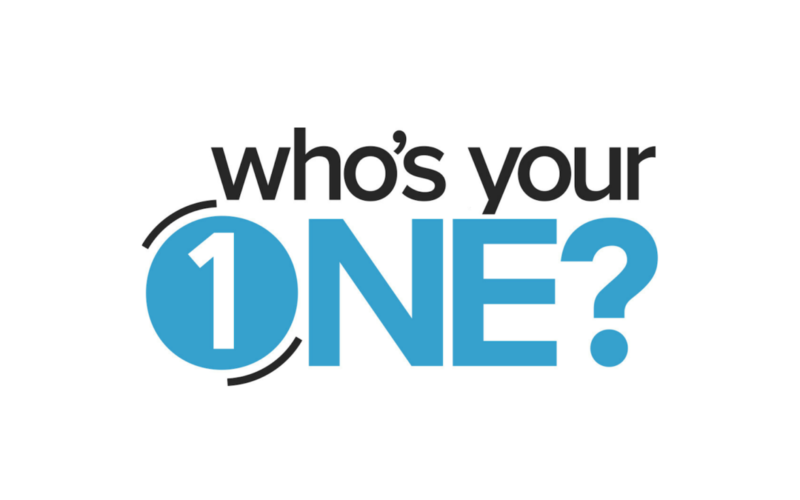 Who's Your One? | Evangelism Training from The Summit Church on Vimeo.